College is good at its facilities and a safe place. 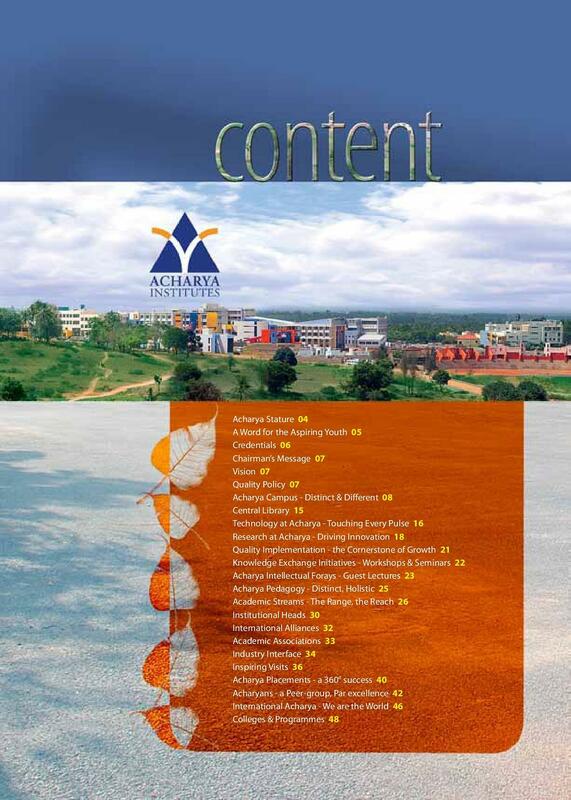 Acharya & B.M. 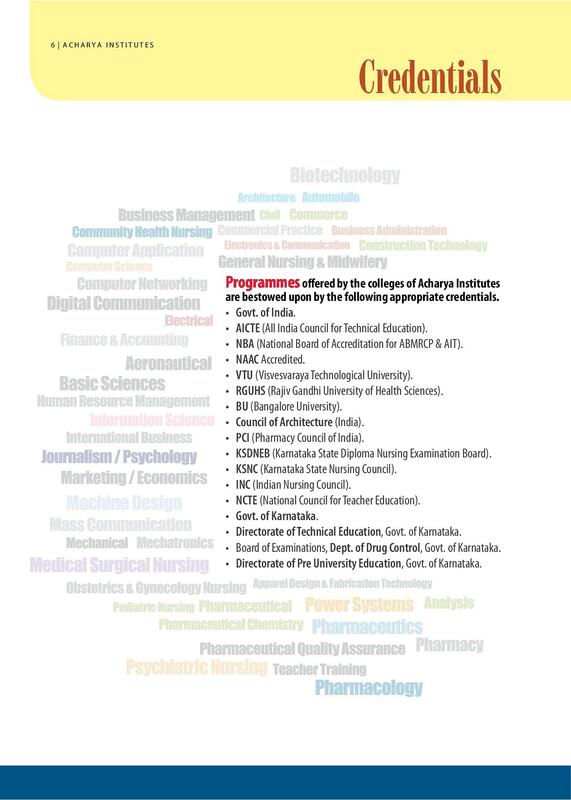 Reddy College of Pharmacy, Bangalore,Karnataka is a NBA (National Board of Accreditation) accredited college which is proud to be the only college in the entire south India to provide B Pharma & D. Pharma program.ABMRCP offers a wide range of programs in Pharmacy at graduation as well as post-graduation levels. 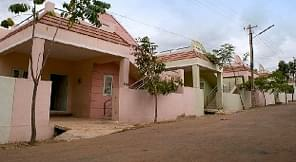 The college has an equipped, world class laboratory infrastructure and highly eminent teaching faculty. Why to Join Acharya & B.M. Reddy College of Pharmacy, Bangalore? Vision: The vision of this institution lies in imparting knowledge that ensures professional development of the student that concludes finally trough the development of the society. The college has a huge state of art infrastructure, highly qualified teaching talent and the best possible learning aids which ensure the students get their best results in academics. 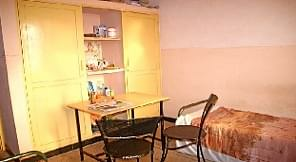 The hostels try to provide safe and comfortable living place to all students. 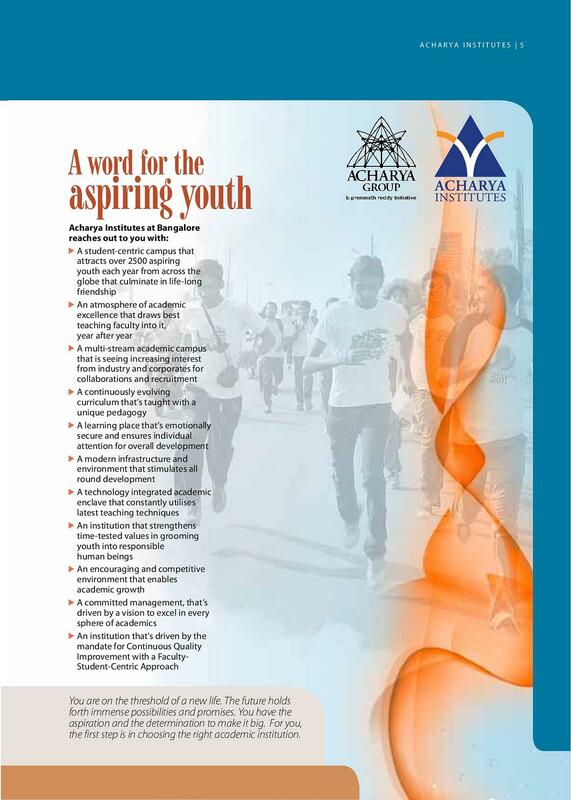 Activities: Sports, cultural fests and extra-curricular activities are given the right importance so as to ensure the students enjoy each second of their campus lives. 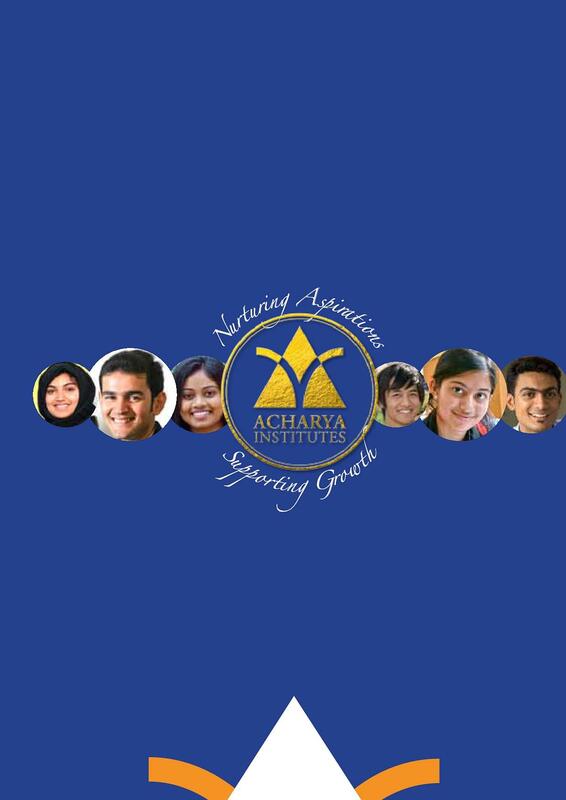 Academics: The wide range of Acharya academics comprises of, Engineering, Management, Life Sciences, Nursing, Teaching, Journalism, Communication, Fashion designing sprawled over some thirty countries, inspiring the youth generation for several years now. Placements: The placements have been the main drawing force for several students given that it is 100% record. The institute tunes itself occasionally to cater to the needs of industries and trains the students so that they can be well placed across the globe.